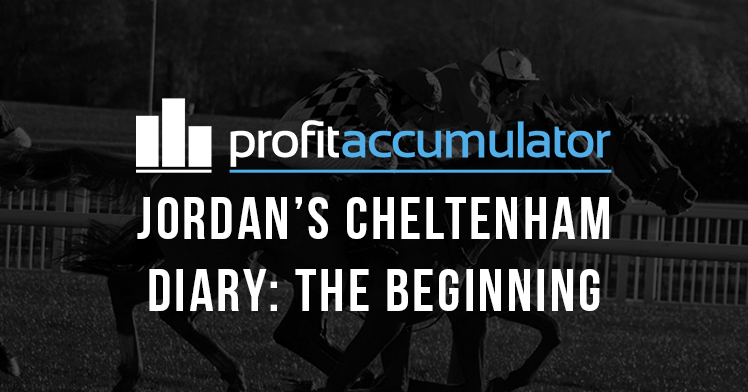 It's Cheltmas Eve, the day before the biggest week in the calendar begins for Matched Bettors. Plans are being made, schedules coined, and excitement for big profits is building. This year here at Profit Accumulator I'm going to be running a diary, updated daily and keeping you posted on my profits throughout the day as I work my way through all the different races and offers. Our aim is show show just how profitable Matched Betting can be, especially when big events such as Cheltenham are on! 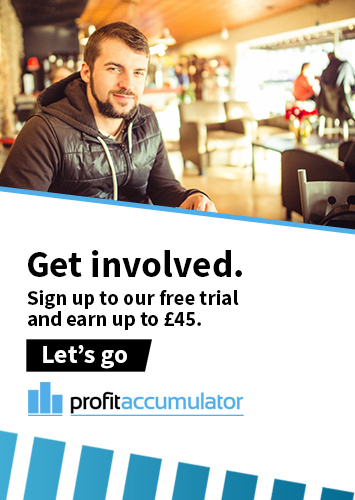 Some of our members are wizards when it comes to Matched Betting so I doubt I'll be competing with the big guys in terms of profit, but I'm hoping to show what a relative Matched Betting noob can achieve with the tools Profit Accumulator has to offer. I'll be following our forums closely in order to keep on top of the offers being posted. It pays to be proactive so as not to miss anything! I've got a pot of £1000 to cover as many offers over the 4 days of Cheltenham, but you could easily make big profits with a pot of around £200 (which is what we recommend to begin with). Some of our members will have pots of £5000 or more to put things into perspective. A couple of tips we recommend are to follow the Price Boosts, Close Matches and Lock In threads so I'll be doing that also. 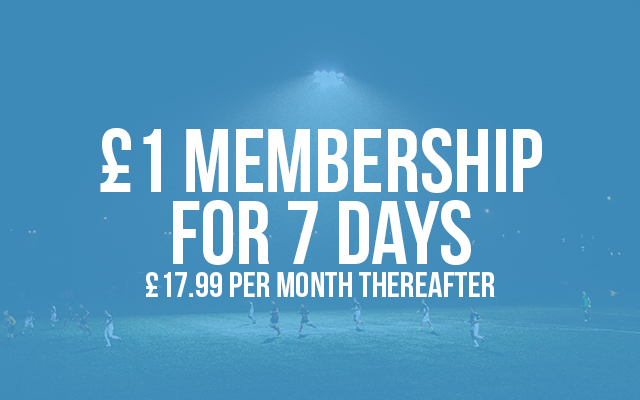 We still have our "£1 for 7 days membership" offer running, so if you're looking to get involved and make yourself some profit then be sure to check that out. So folks, I'm excited to get started tomorrow and looking forward to sharing my journey with you. Best of luck to all our Matched Bettors out there, and hopefully you beat the bookies and make big profits during Cheltenham!